Hi fellow Swans die hard. Just a short note from me thanking all those members who have already purchased a ticket in our Mega Raffle this year and asking those that have not or forgot to call to do so now as time is running out. 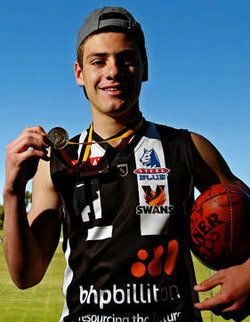 GWS Giants Vice-Captain and former Swan Districts player, Stephen Coniglio, pens his younger self a letter to help him get through one of the toughest years of his life. Click on the link below to read his insightful letter. 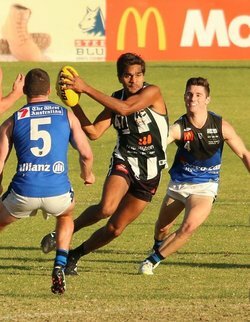 Great to see the colts bounce back with an outstanding win on Saturday with another youngster from Bunbury having a strong day on debut. 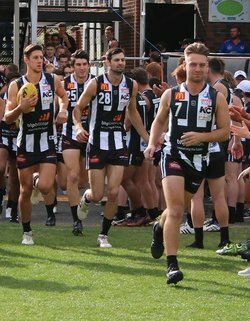 Patrick Farrant has been playing good footy for Bunbury footy club, and had just completed the Landmark carnival before coming up for a run. His 4 goals and a number of scoring assists showed that he has a lot to offer. 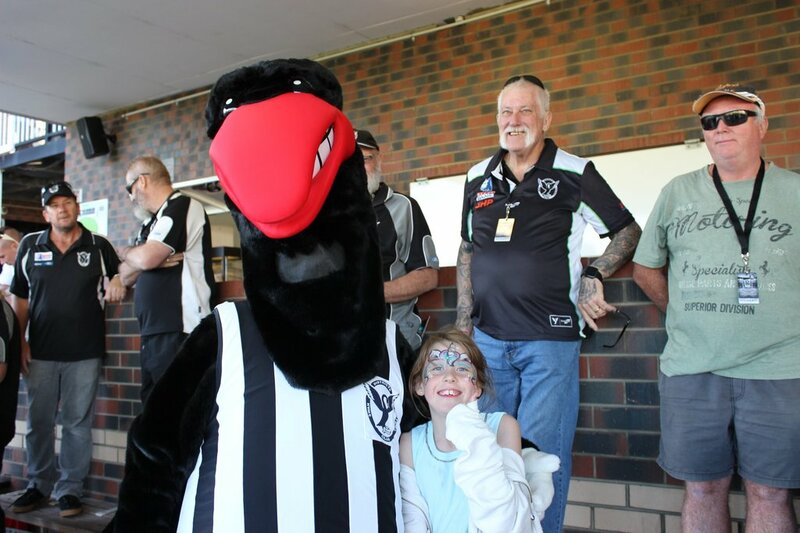 Swan Districts celebrated the wonderful career to date of Matt Riggio last Saturday night. 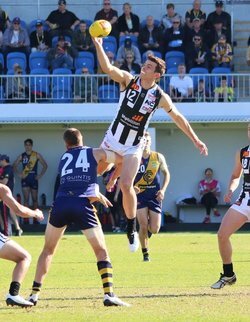 It was the fifth player to have a testimonial at Swan Districts Football Club in the last three years. The others being Tallan Ames, Tim Geappen, Justin Simpson and Tony Notte. 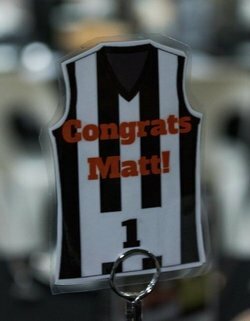 It was a wonderful night recognising Matt’s contribution and his loyalty to our club. 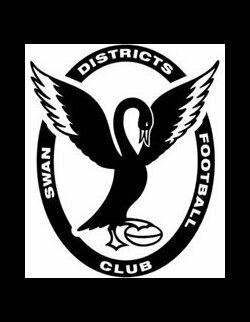 Swan Districts Football Club Senior coach Greg Harding will stand down from his position at the end of the 2017 season after seven strong years of leadership and development at the Club. Due to technical issues and an uncharacteristic display from the colt’s, the report somehow got lost in the system. 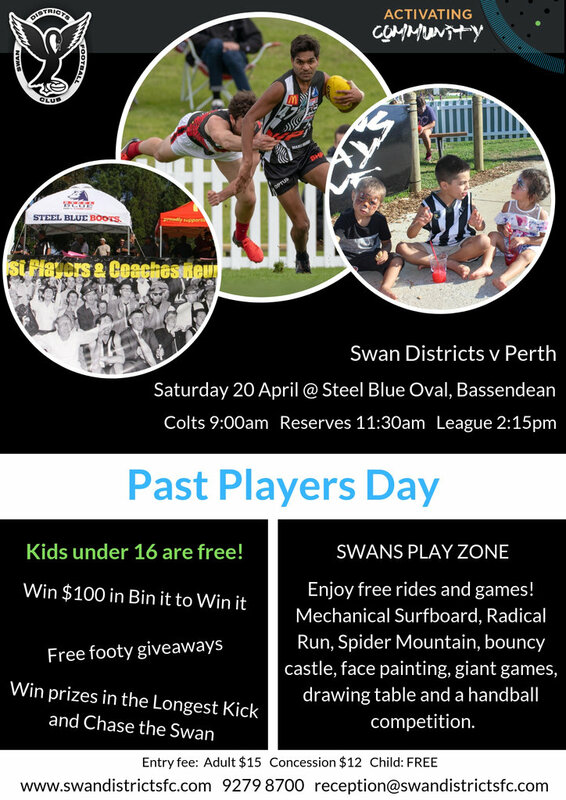 However, Xavier’s impromptu recovery session in the warm, bath like Swan River post match will no doubt sharpen the boys up for this week’s contest against the young bulldogs…that’s if they haven’t picked up a nasty rash from a winter algal bloom. After thawing out on Saturday night it was good to look back on our day out at Lathlain and know we cobbled together 3 wins. The colts kicked us off and the boys handled the wet conditions brilliantly. By half time the game was over after the young ducks had piled on 9.3 to a solitary point. That dominance was on the back of a break out game from Blake Pescud who had a staggering 36 touches. 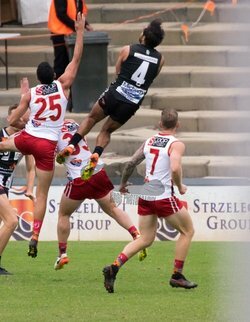 Grayden Wilson returned to give us drive off half back and Greg Humphries played one of his best for the year to be strong over the footy all day. Really good response from the boys on the weekend with all 3 grades responding well. Even though the young Ducks went down in the colts by 58 points, they battled hard for the first 3 quarters before being overpowered in the last. 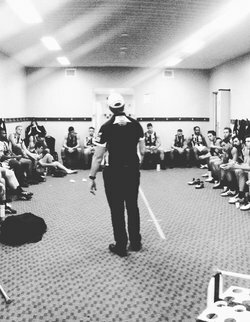 They are very, very young at the moment, and we are playing so many boys from across the state that we make it hard for them to gel every week, but that’s what we do. Disappointing day all round at the new Claremont oval and we came away with donuts from all three grades. The colts started well and matched it with the young Tigers for a half, but like last week the pressure took its toll and the opposition ran away with the contest in the last 50 minutes. 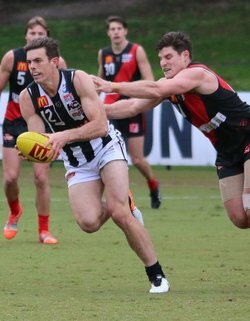 Oscar Matthews continued his consistently strong form in the ruck and also added a nice contested mark and goal when resting forward. Horrid day all round with all three grades losing in sub par performances! The colts were in it at 3 quarter time but a physically bigger and stronger Falcons unit broke the game open in the last and stormed away to an 8 goal victory. Mitch Bain was outstanding all day and finished with 26 touches and Oscar Matthews was a dominant force around the ground with his ruckwork and general play. 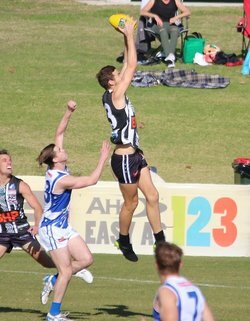 William Reidy bounced back to good form down back and Joel Curtis showed a heap of potential in his second game of colts footy.